Limes contain the immune system booster vitamin C, which can be a great ally when battling those cold winter months. Reduce sodium by adding limes to your favorite salad, fish or tacos. 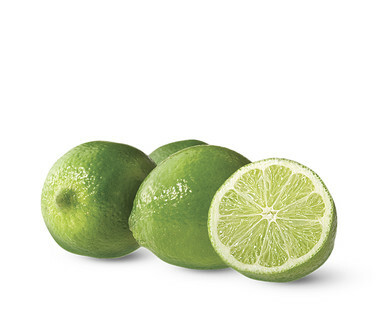 Pick limes with smooth, thin and firm skin.